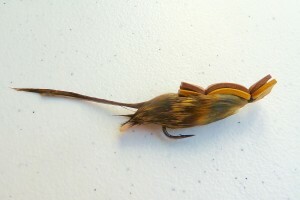 We do not sell fly tying tools or materials, but you may use ours during lessons. 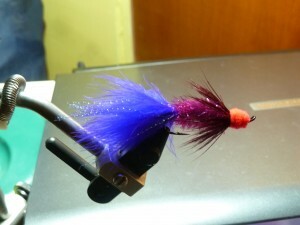 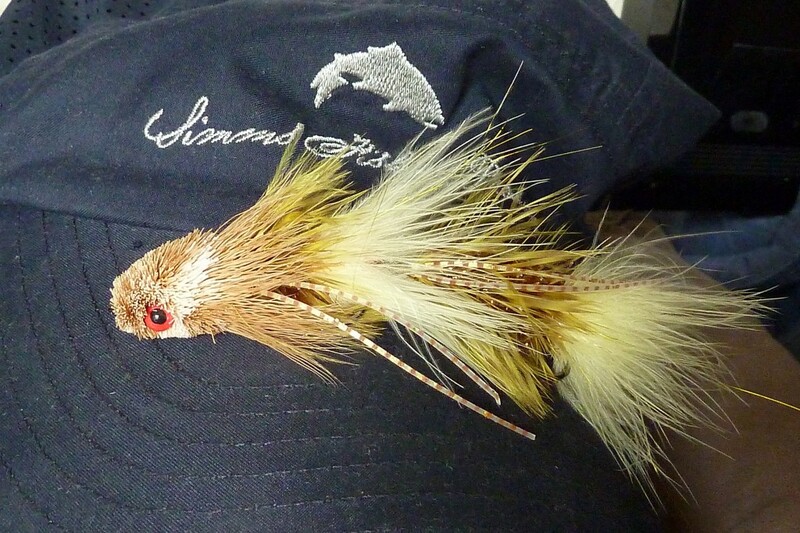 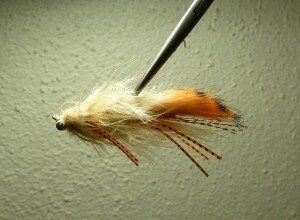 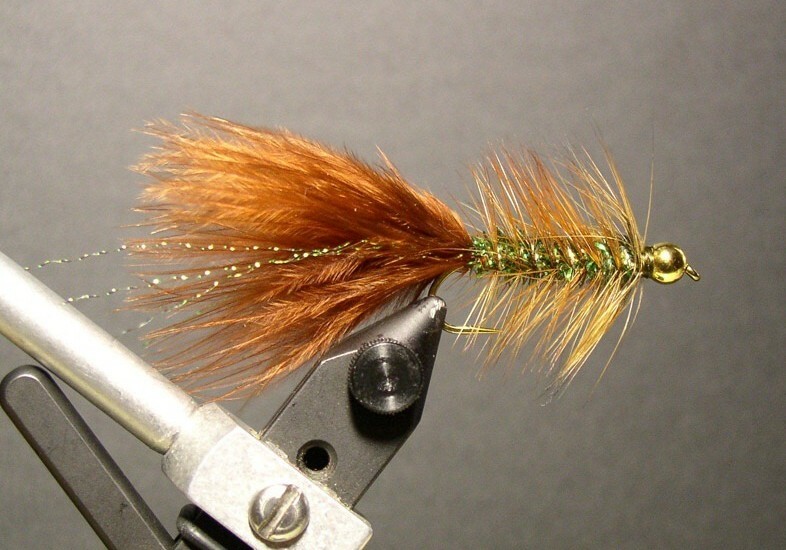 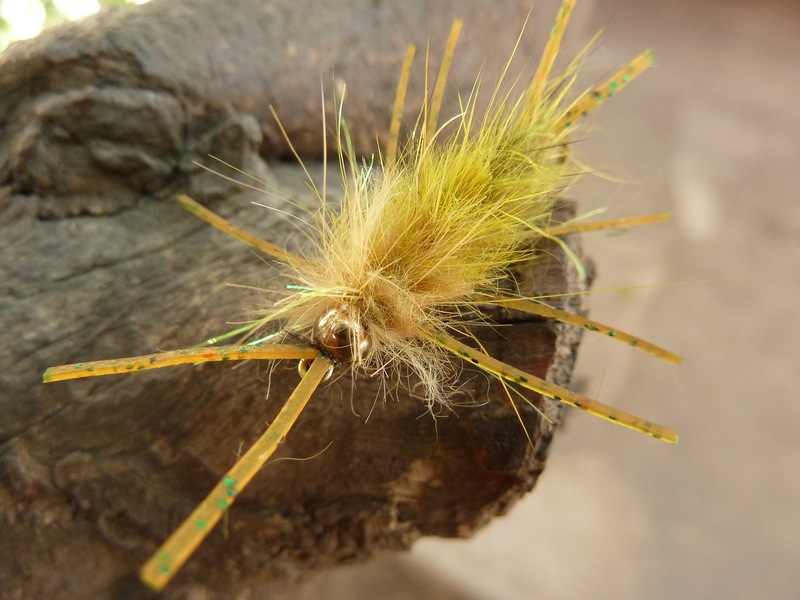 We offer guidance and instruction for tying fresh and saltwater fly patters. 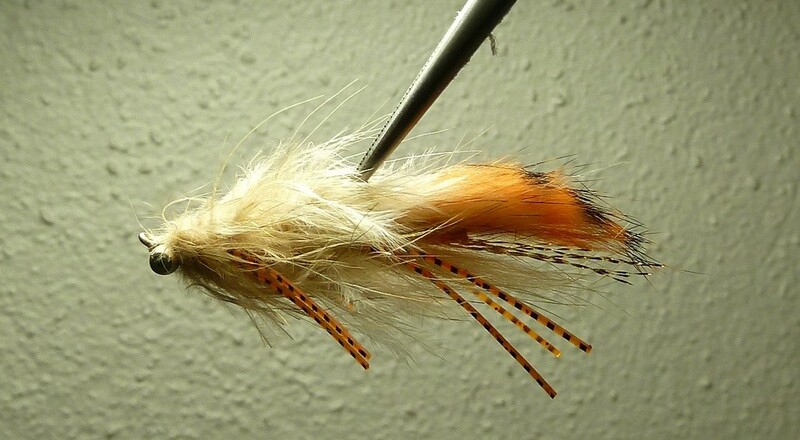 See some of our most effective patterns below.